24" panel with 3 bears in wilderness scenes. 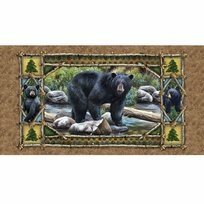 From Bear Country collection by Cynthia Fisher for Quilting Treasures. 100% cotton. 44"-45" wide. 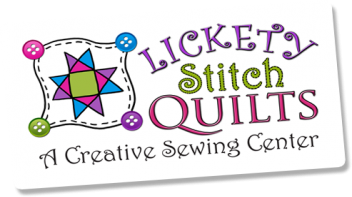 2/3 yd panel.